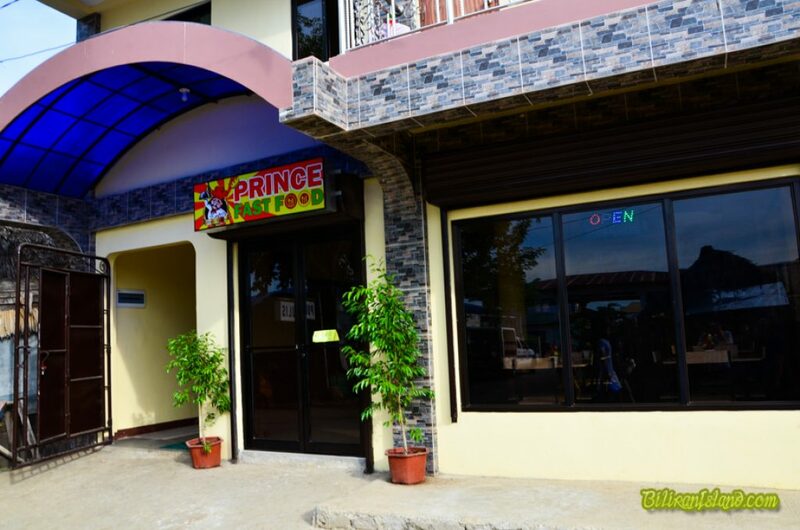 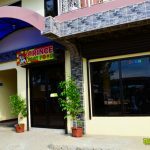 Prince Inn is located in Brgy. 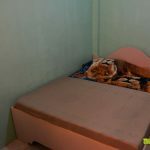 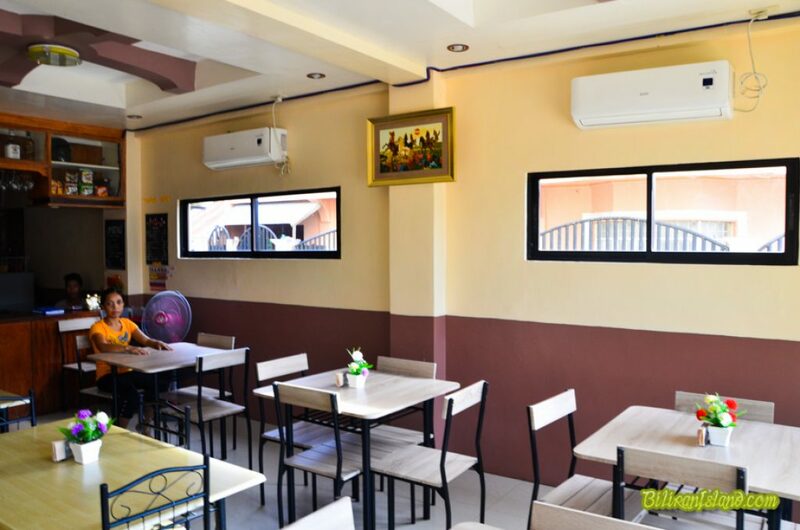 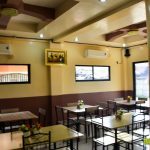 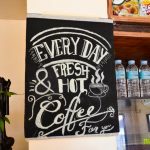 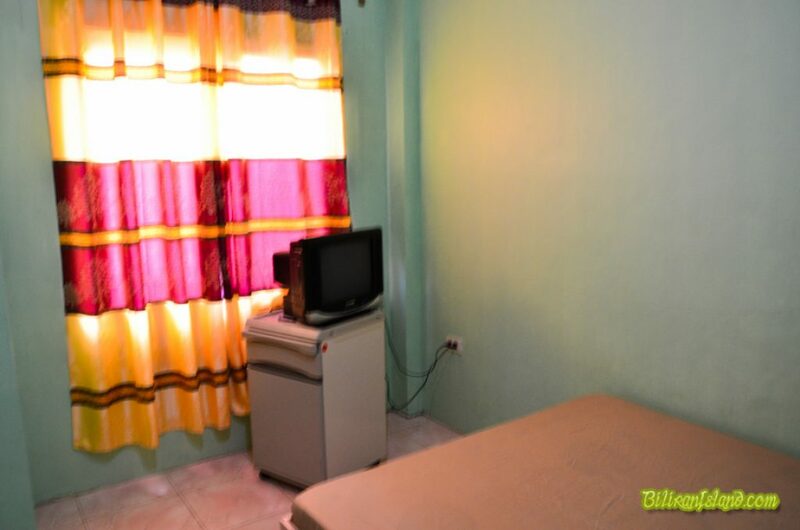 Poblacion (Palanque), Caibiran, Biliran just minutes away from the town’s business district or to be more specific the building is just across the street where the PNP police station is situated. 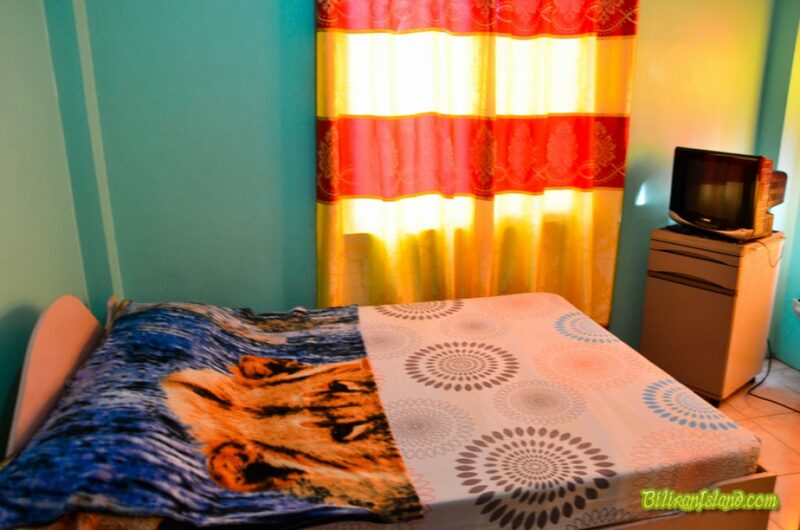 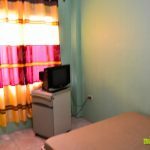 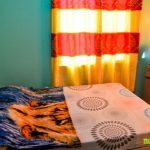 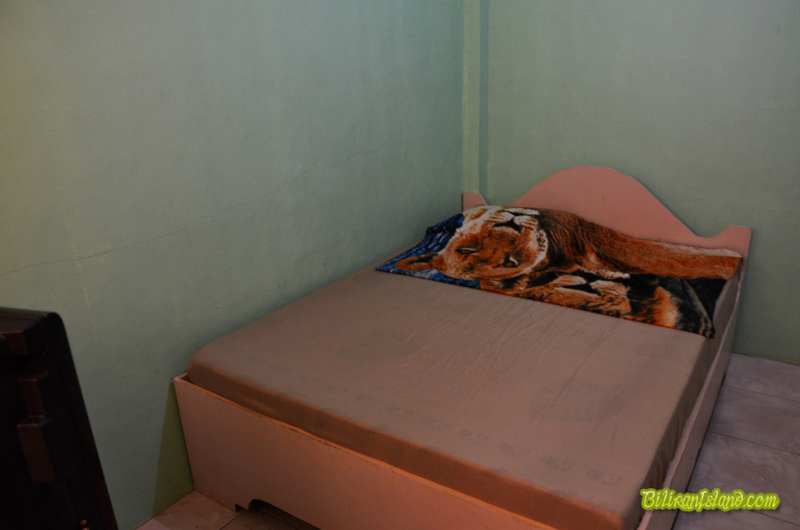 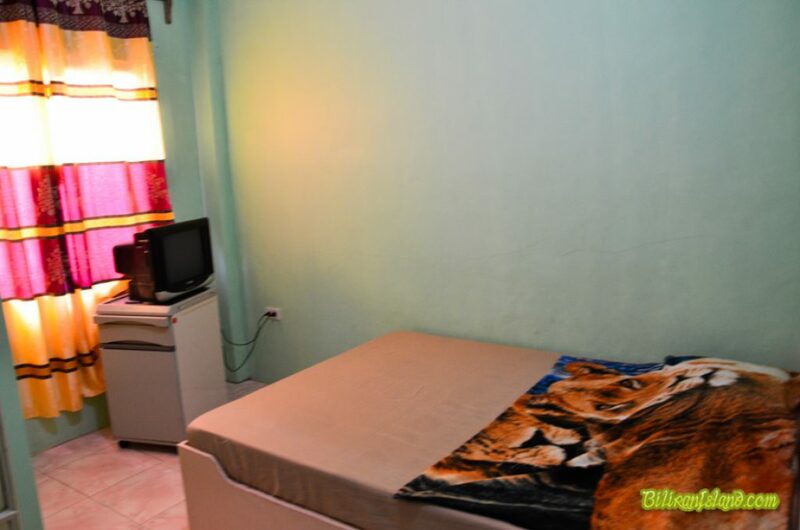 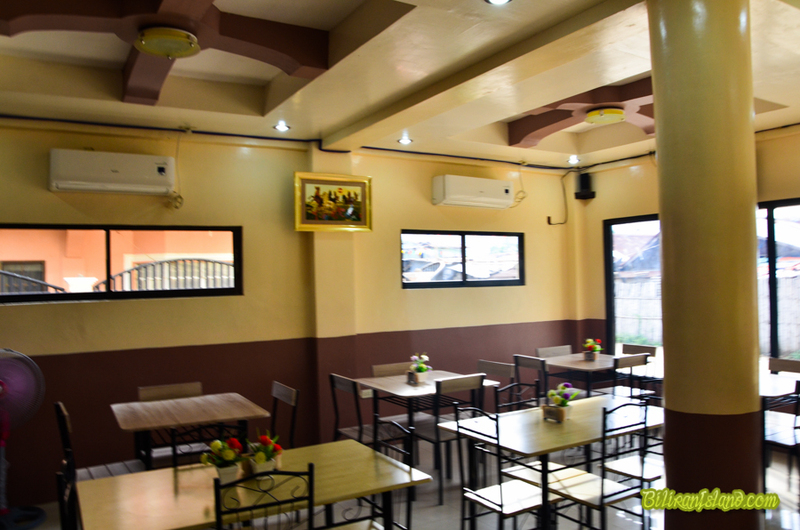 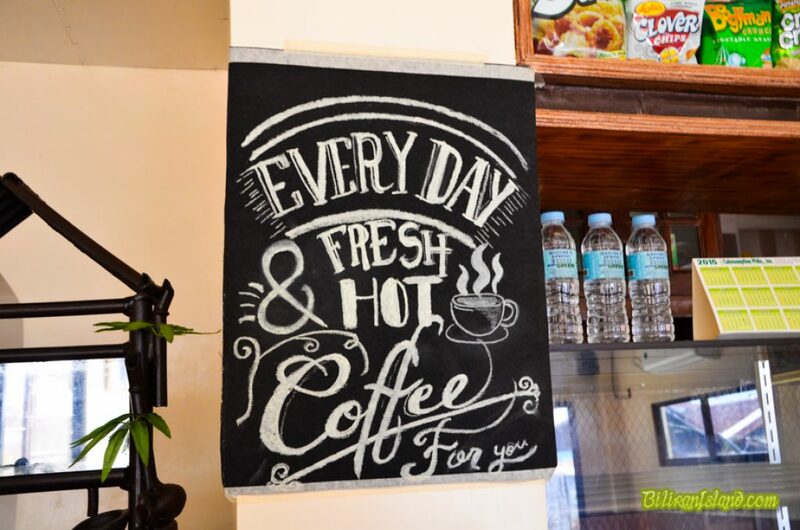 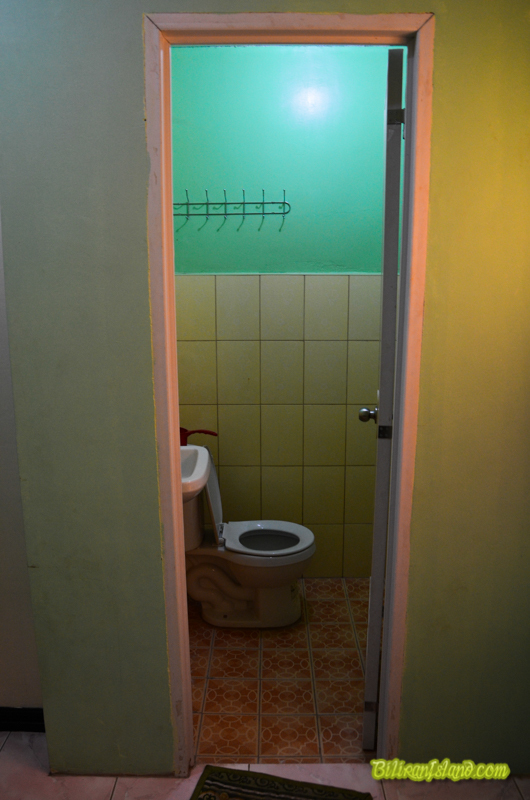 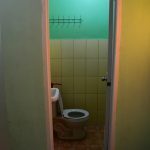 It offers low priced rooms with in-house restaurant located at the ground floor for transients and visitors.